I planned to go to the red carpet early in the morning, however I heard there are almost hundreds of people were waited 1 day before the event so I gave up. 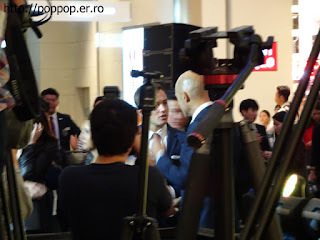 Furthermore,Mr Colin Firth and Mr Mark Strong arrived the day before the event secretly. I planned to go to the airport, My plan come to nothing. 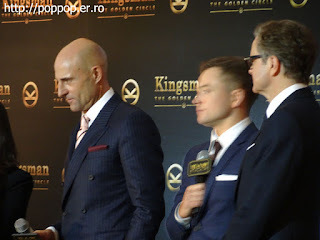 I gave up to see Mr Colin Firth and Mr Mark Strong. 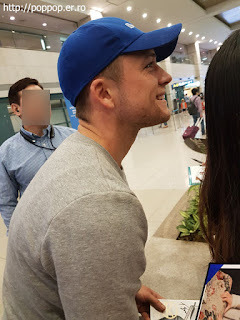 So I really want to meet Mr Taron Egerton, so I decided to go to Inchon airport. 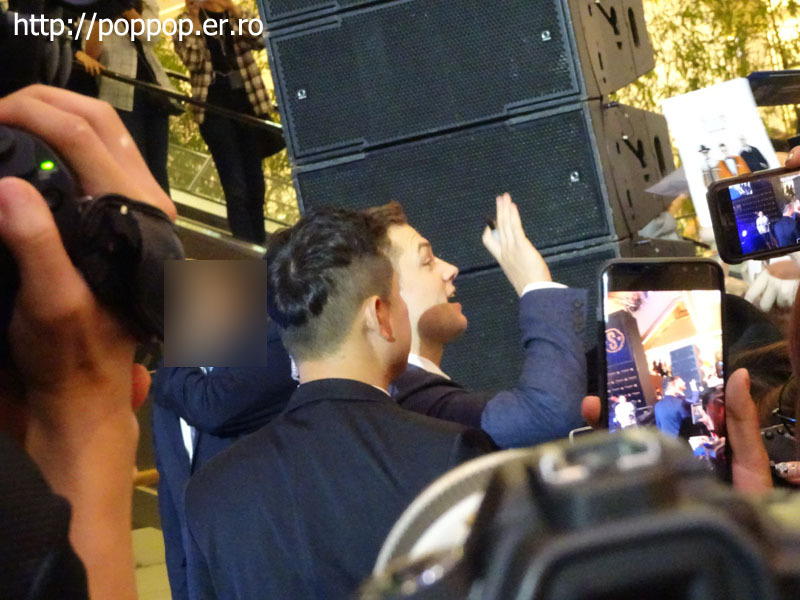 When I arrived there, few people waited for meet Taron Egerton. Some sharp fan noticed this gate was wrong. So I moved to quickly and finally meet Taron. Thanks! 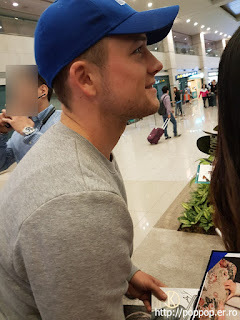 He looks so tired however he tried to autographed all fans. The first fan took a photo with him. 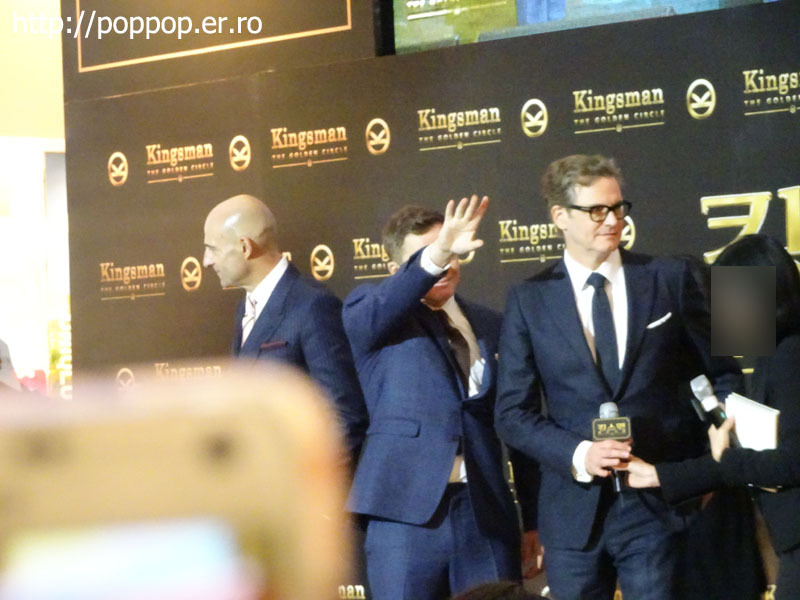 Some fan gives a present to Taron, he appreciate it and say thank you with his Wales pronunciation. 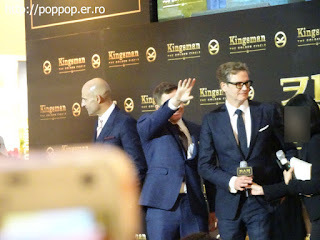 If I didn't meet Taron, maybe I was so gloomy because in the red carpet, I couldn't see anyone well. 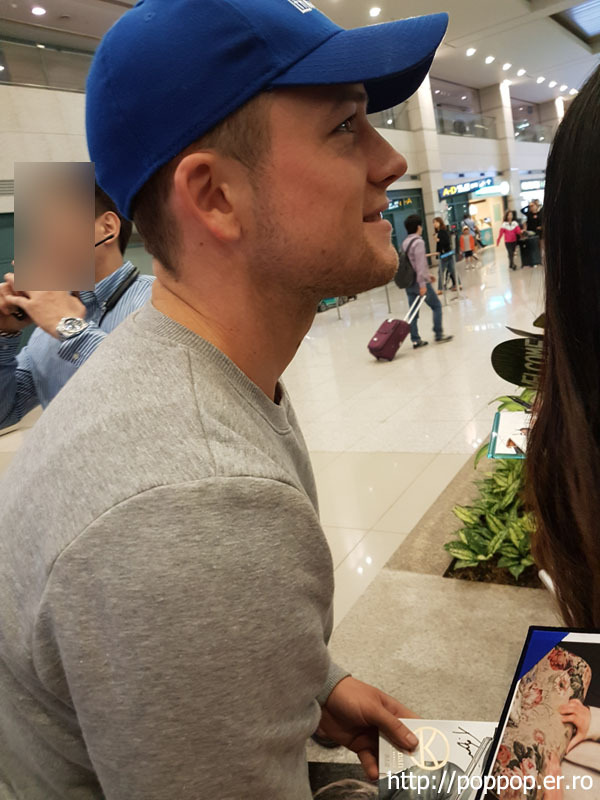 Thank you Taron Egerton! You made my day! 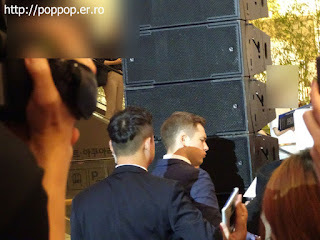 I moved to red carpet event place, there were so many people waited for the event. My entry number was almost 300. I enter the event place and the fan took a good place already. I didn't know where is the good place. I moved to the next to the stage and it was the worst choice. The journalist and the Camera man blocked my sight and the actors waste too much time for the autograph. They didn't have enough time to interview. They only interviewed few minutes. 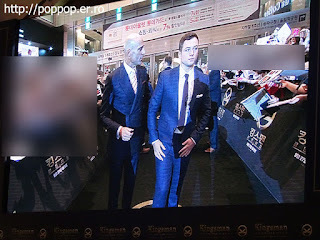 I was upset because of the red carpet staff's unfaire attitude. 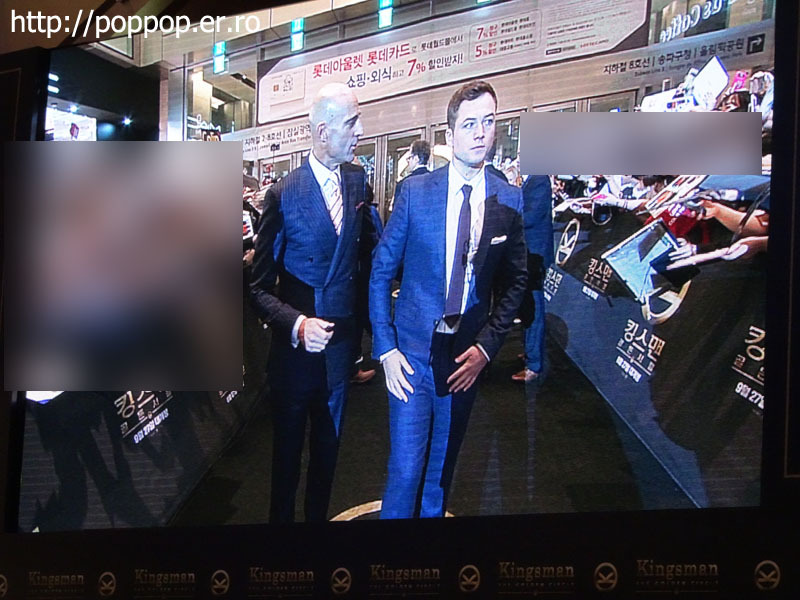 Some people didn't sleep and waited for the red carpet however they didn't take a good place. The staff blocked some zone, however the staff suddenly opened that zone and the fan who arrived really late go there. They took a good place! We were so upset. 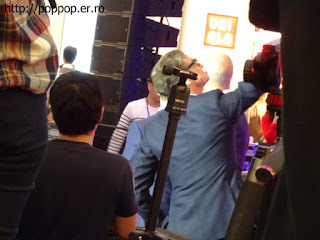 I am so angry at Fox Korea because of their stupid attitude. Some interviewer was really stupid. Some interviewer even can't read the sentence well. His pronunciation was so terrible and the actors couldn't understand the sentence. That worst interviewer just took a photo with Mr Colin Firth and Mr Taron Egerton and upload it on the instagram. I think he just want the attention. I am so angry!!!!!!!!!!!!!!!!!!!!!!!! They still didn't upload the interview video. I think they are aware it is really shame. It was really stupid interview. I know the schedule was so tight. 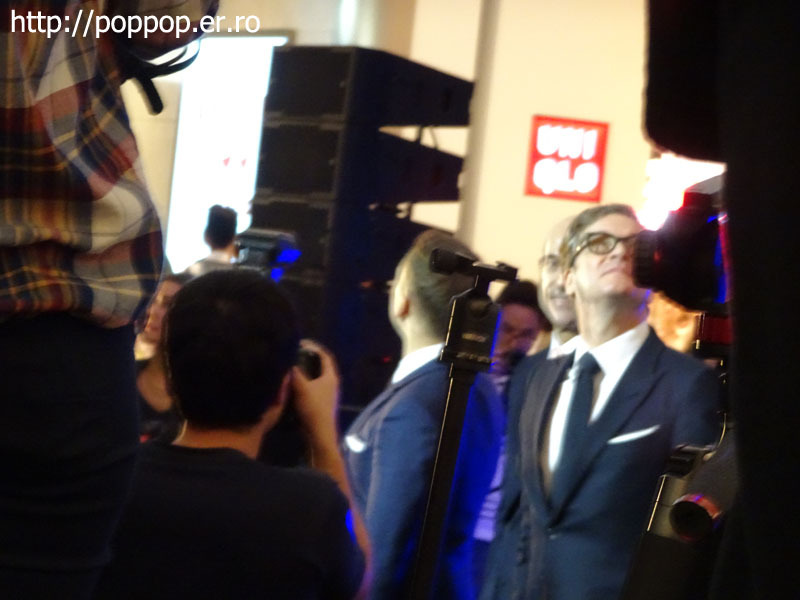 They finished London premere and come to Korea immediately. 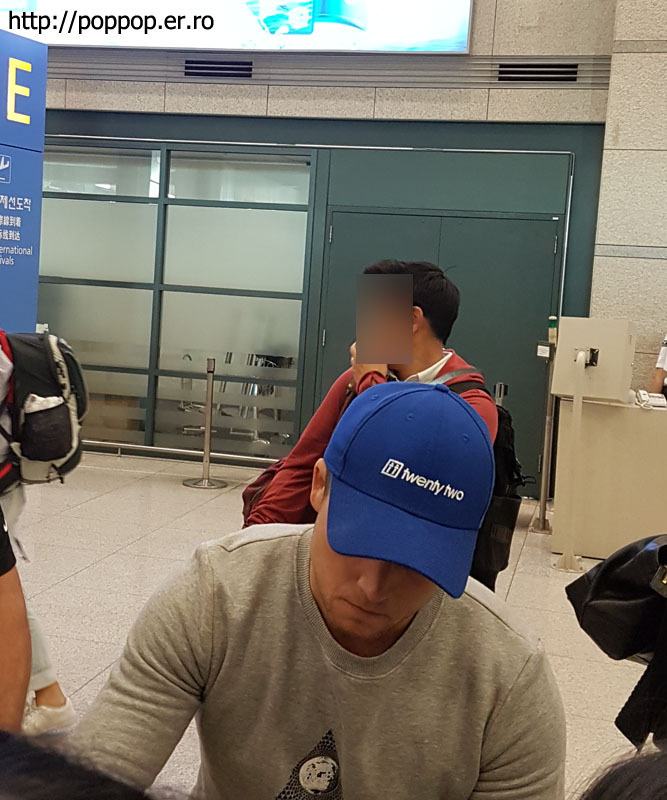 So I really really appreciate to Actors because they decided to come to Korea. In addition, I heard so many people dissapointed Kingsman:Golden Circle. 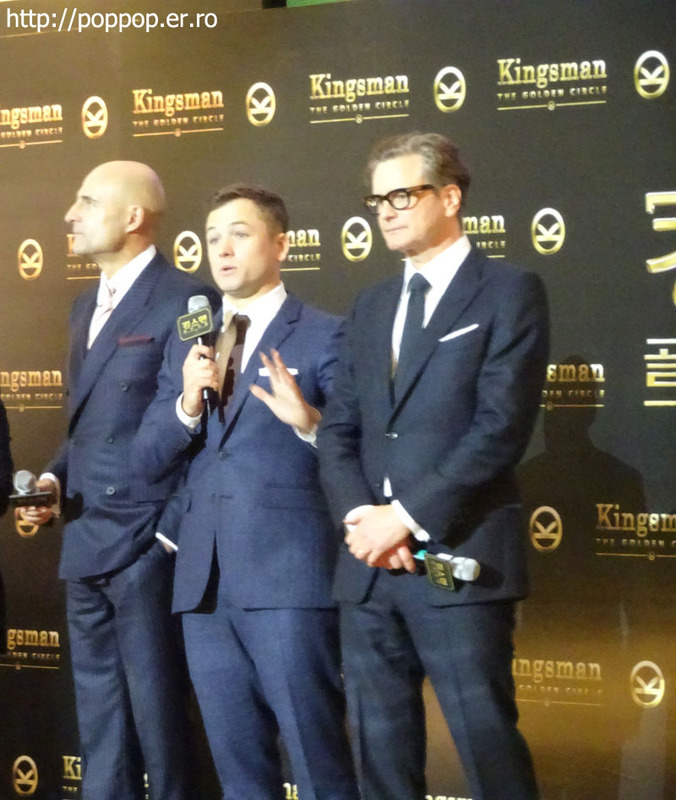 I can't see any bloody movie with Rated R.
However Kingsman Secret Service was so great. 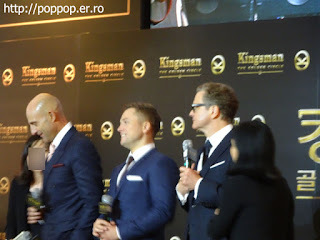 Even it tooks 2 years to see Kingsman Secret Service because of the blood. 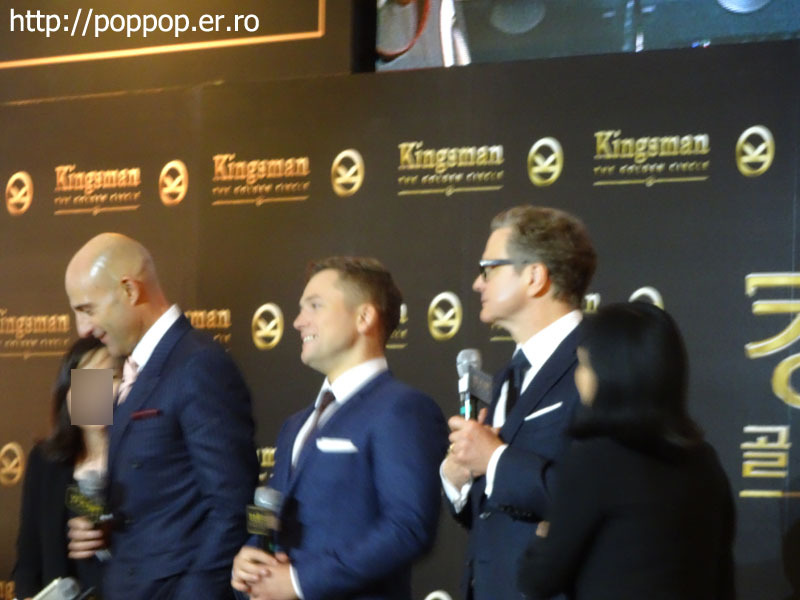 I couldn't enjoy Kingsman book before the 2 years.